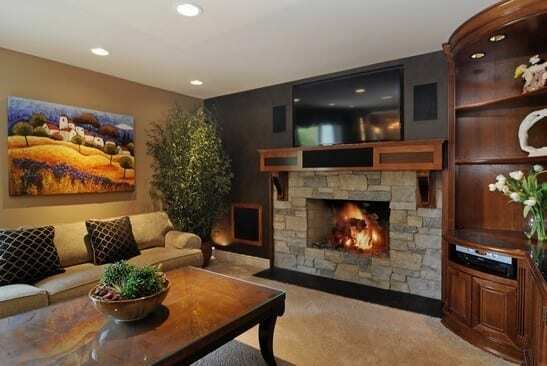 Creating a beautiful and cozy home atmosphere is an involved process. Do you love your home, but is your furniture tired? Are you looking to update your decor, but need advise? With the help of DF Design, Inc, your Lake Forest IL custom home furnishings will be chosen just for you. We provide an In-Home Furnishings Consultation specifically designed around updating the decor in the home. This meeting is focused on you and your vision for a beautiful space. With that in mind, most important on the agenda is to get to know you. This is your space, what do you love about it? Alternatively, what do you need? We'll take into consideration your existing furnishings and incorporate suggestions for beautifying your space. Some of these items made include furniture, window treatments, rugs, art, fabrics, color & other items depending on your Design Plan.